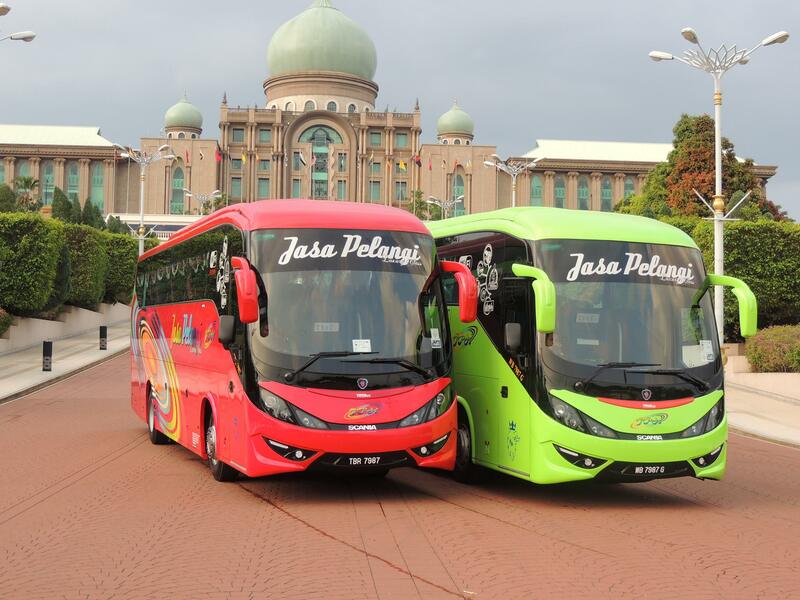 Founded in 2007, Jasa Pelangi runs 321 daily services on 117 routes across Malaysia with most consisting of East Coast routes such as Kuala Terengganu, Dungun and Kemaman. They operate along pickup points available in Kuala Lumpur and Selangor as well such as Terminal Bersepadu Selatan (TBS), Terminal Putrajaya and Klang Sentral. CatchThatBus offers online bus tickets to many routes covered by Jasa Pelangi as well as seat availability features. You can book your bus ticket online from our website or via mobile app which can be downloaded for free on Google Play or App Store. I left my handphone on the bus and the driver was kind enough to wait for me to come and pick it up. Air cond wasnt working, power socket not working and wifi slow. Cushion on the seats are coming out. Pleased with the journey and the service.